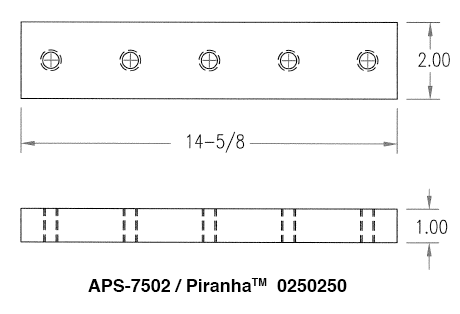 The Piranha™ is the workhorse of machine shops all across the country. 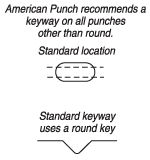 Owners and operators keep them running with replacement punches and dies from American Punch. 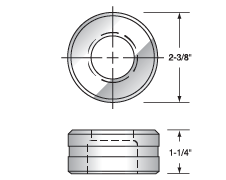 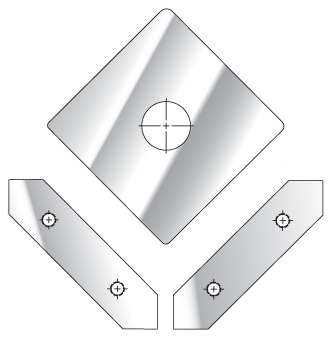 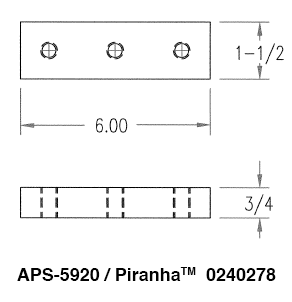 Our same-day shipping policy for stock punches and dies keeps your Piranha™ on the job, and our years of experience mean we can customize the ironworker tooling you need for specific applications. 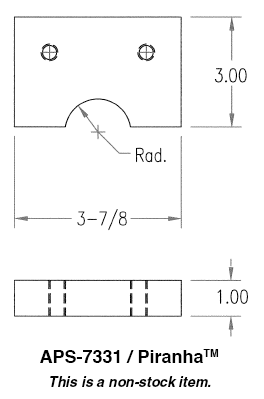 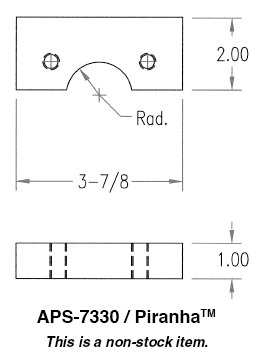 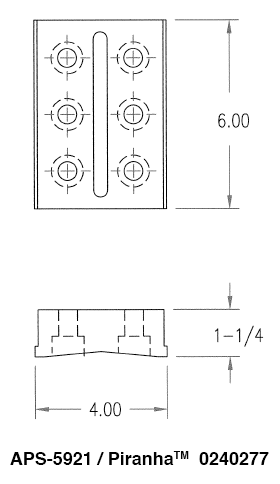 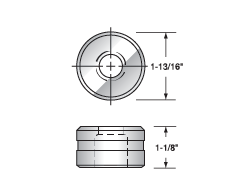 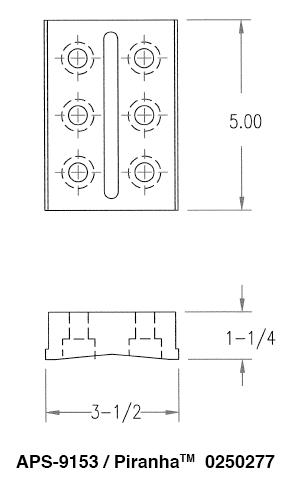 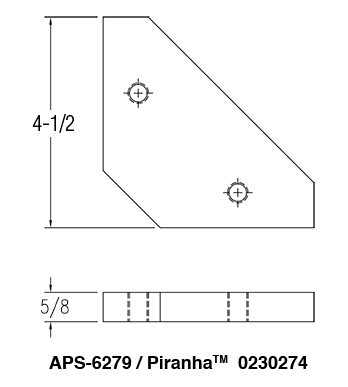 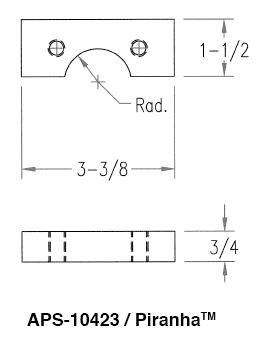 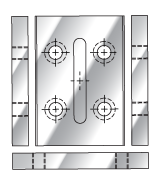 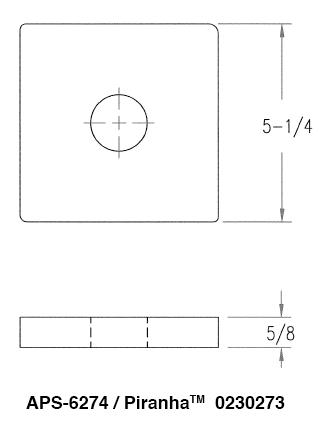 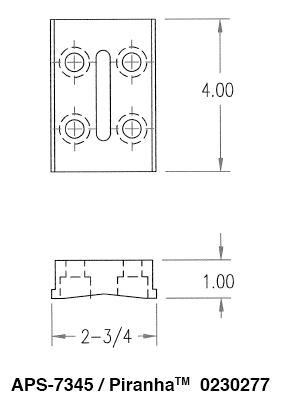 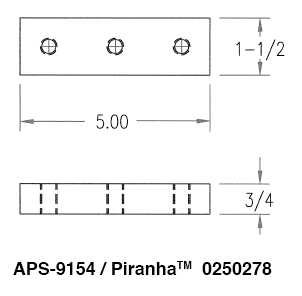 Non-stock punch and die sets ship within 48 hours. 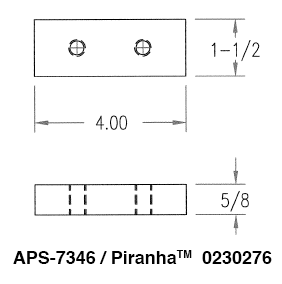 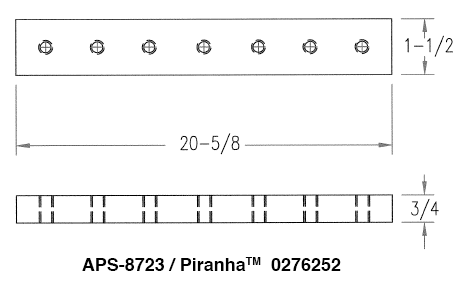 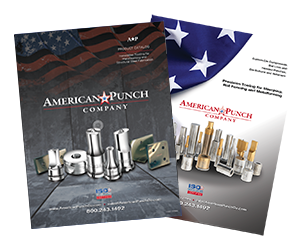 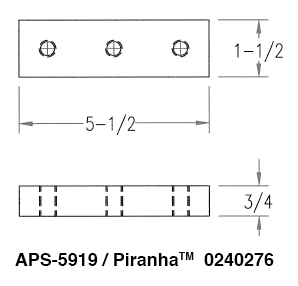 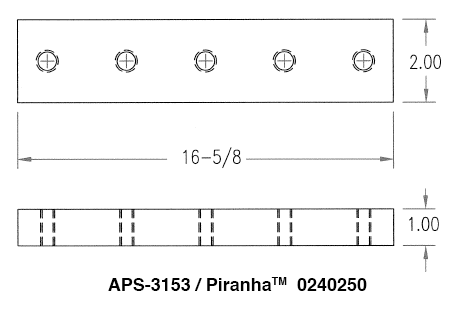 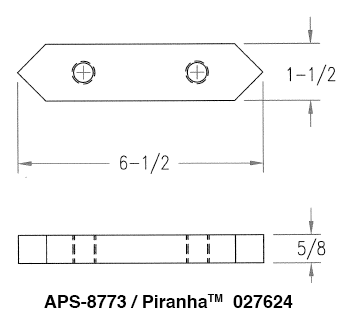 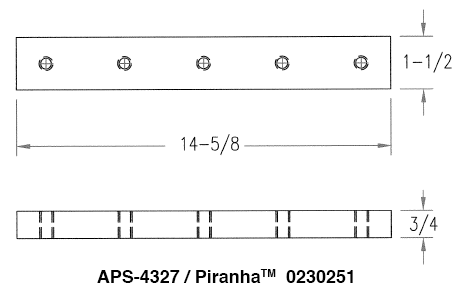 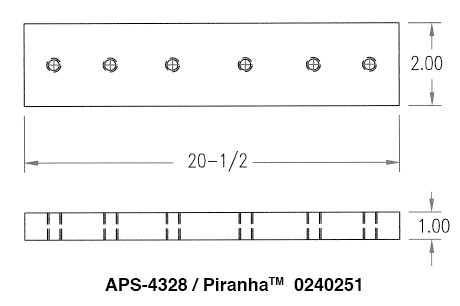 American Punch also provides 28xx-style, heavy-duty punches, coupling nuts and shear blades as well as copers, notchers and bar cutters for a wide range of Piranha™ models. 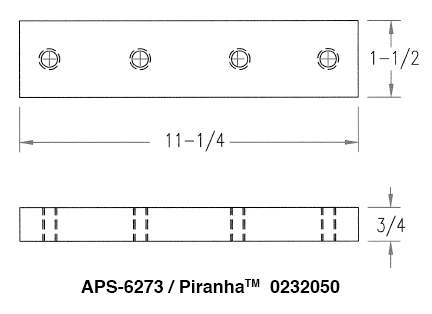 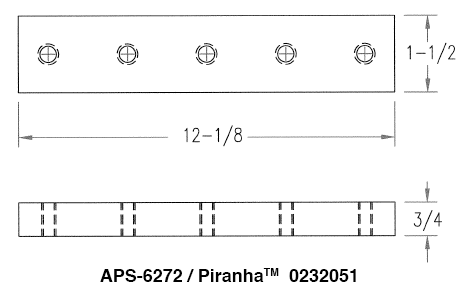 Select an option below to request a quote for the ironworker tooling and punch and die sets you need for your Piranha™ – or call now to speak with a knowledgeable American Punch sale representative: 800.243.1492.